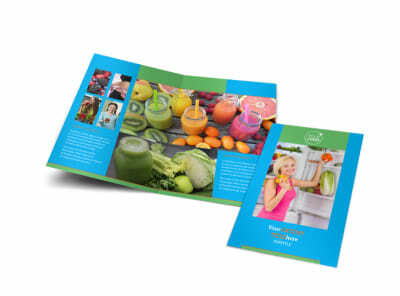 Customize our Nutrition Education Postcard Template and more! 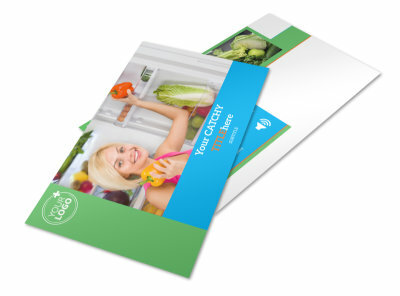 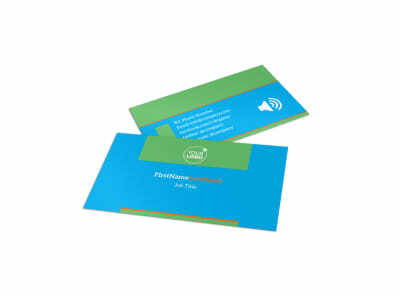 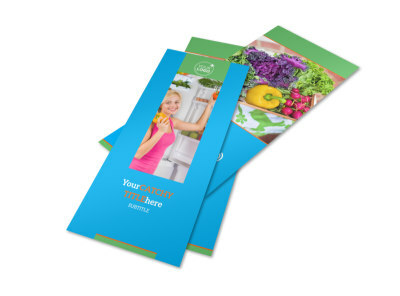 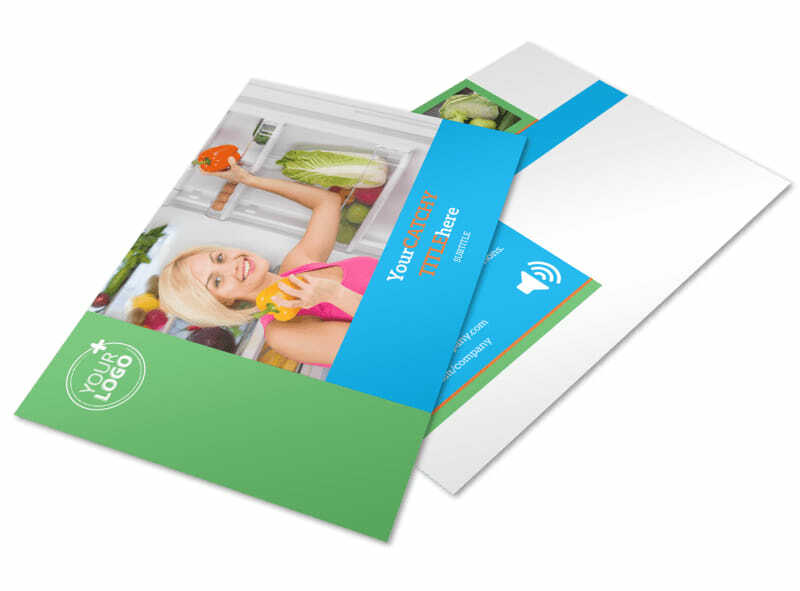 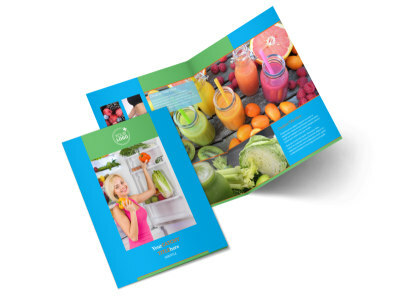 Send out a snail mail blast promoting good nutrition with nutrition education postcards. 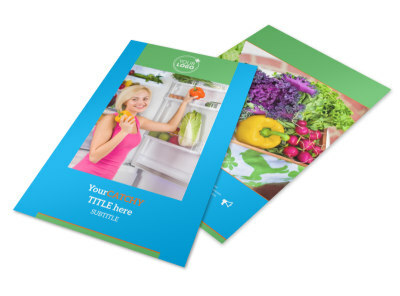 Customize a template with the use of our user-friendly online editor and add relevant images, compelling text, and more. 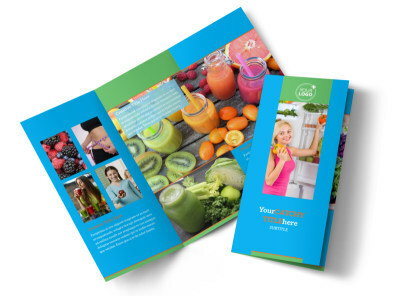 Choose your preferred color theme and font type and send to our printers once you’re finished creating your design.